Burroughs Wharf is built on the site of the once derelict Lincoln Wharf “Coal Pocket”. 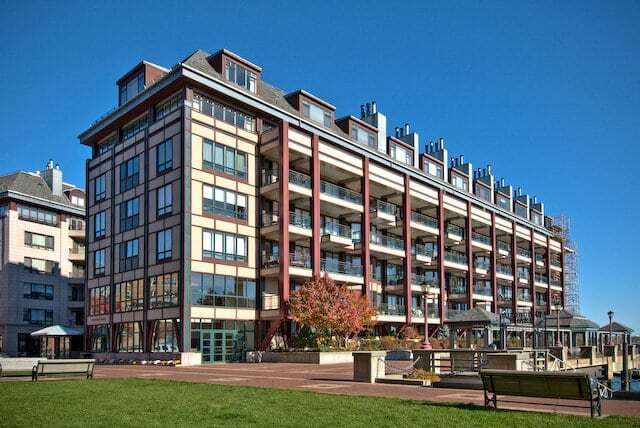 In addition to luxury housing, Burroughs Wharf houses the Boston Fire Department’s Marine Unit, accommodates a water taxi stop, small boat tie up area, 15 slip marina and over an acre of open space providing public access to the waterfront. This project entailed securing over 50 permits and approvals, the construction of two new piers which straddle the Sumner and Callahan Tunnels and building a 108 space underwater parking garage. Let us put our years of experience and expertise to work for you.